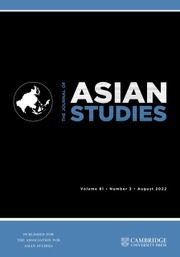 The linguistic study of Japanese, with its rich syntactic and phonological structure, complex writing system, and diverse sociohistorical context, is a rapidly growing research area. 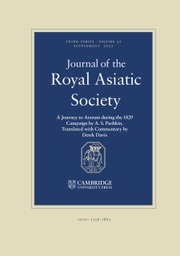 This book, designed to serve as a concise reference for researchers interested in the Japanese language and in typological studies of language in general, explores diverse characteristics of Japanese that are particularly intriguing when compared with English and other European languages. 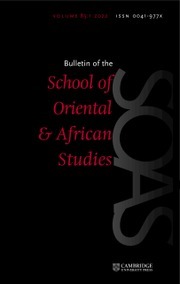 It pays equal attention to the theoretical aspects and empirical phenomena from theory-neutral perspectives, and presents necessary theoretical terms in clear and easy language. 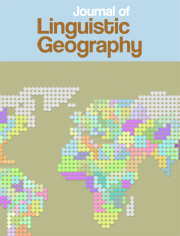 It consists of five thematic parts including sound system and lexicon, grammatical foundation and constructions, and pragmatics/sociolinguistics topics, with chapters that survey critical discussions arising in Japanese linguistics. 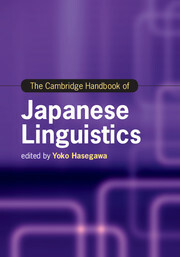 The Cambridge Handbook of Japanese Linguistics will be welcomed by general linguists, and students and scholars working in linguistic typology, Japanese language, Japanese linguistics and Asian Studies. 29. Japanese language, gender, and sexuality Shigeko Okamoto.